We’re grateful for every day. For the small and often overlooked moments that craft our lives and define who we are. That’s why we’ve created a product to celebrate the everyday experience. To bring you quality flower, grown with care, at a price affordable enough to enjoy each and every day. So stop reserving yourself for special occasions. With CraftHouse, every day is a special day. We’re here. We’re alive. Let’s celebrate. 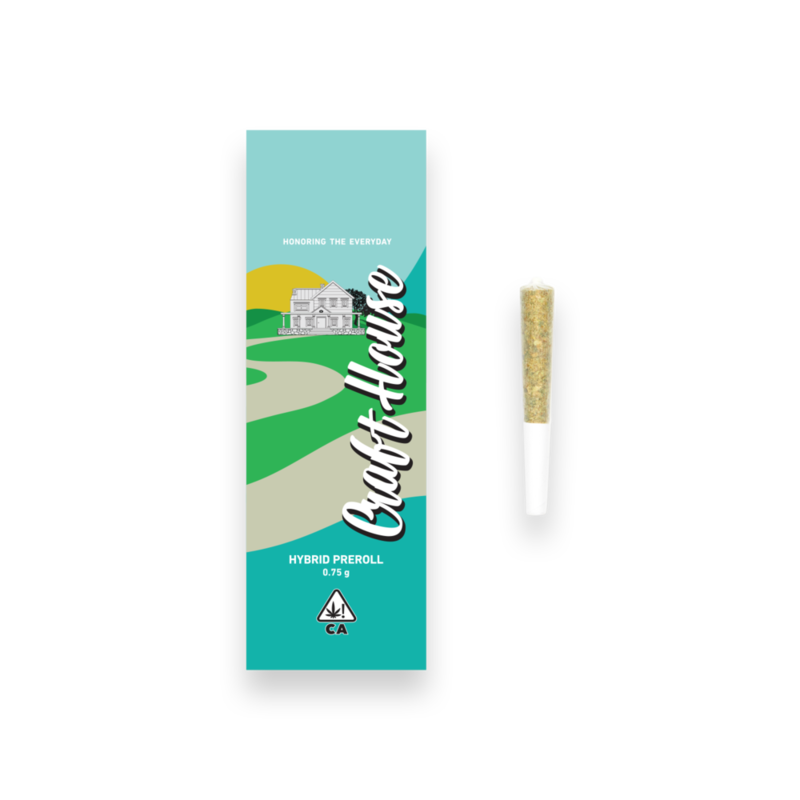 Small batch flower from heritage farms across California. Meticulously cured, hand-trimmed and rolled in natural, unrefined, crutched cones.